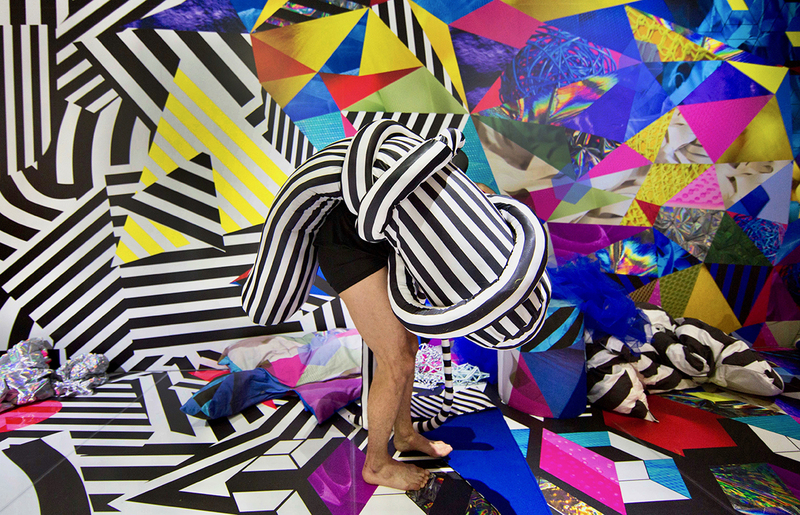 Spring brings promise in the shape of highly focused, inspirational arts festivals of the ilk of Performance Space’s Liveworks Festival of Experimental Art (image above), Adelaide’s OzAsia Festival and the recent Extended Play Festival of Experimental Music in Sydney. South Australia’s artists and audiences, however, are set to endure a wintry slashing of art funding and unified portfolio support. The restructure, as reported by AICSA (Arts Industry Council of South Australia), includes the reduction of Arts SA staffing by nearly half (the director had already been removed before the budget announcement), a $1m grants funding boost (as promised) rendered a nonsense by $4.9m ‘savings’ cuts 2018-19 across the board, Arts SA responsibilities (SA Film Corp, Adelaide Film Festival, Jam Factory) delegated to the Department of Skills & Development and, astonishingly, the renowned Windmill Theatre, among others, to the Department of Education.